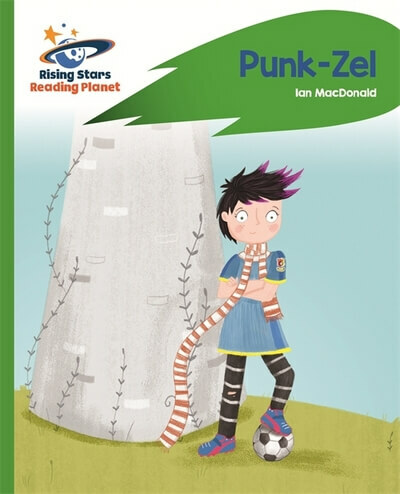 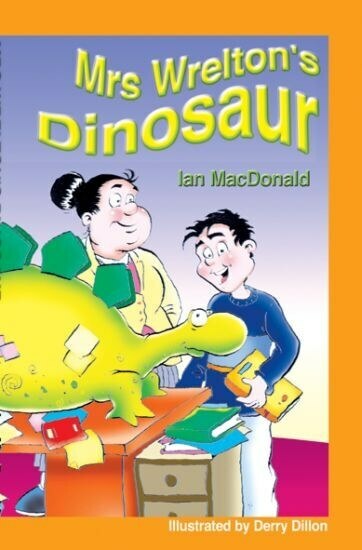 Recommended on The School Library Association’s Boys into Books listing: Riveting Reads. 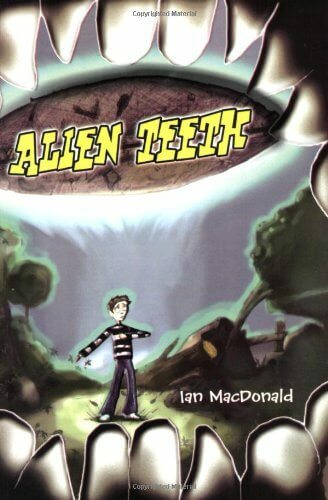 Owen finds a strange set of false teeth in a forest; they belong to an alien who wants them back. 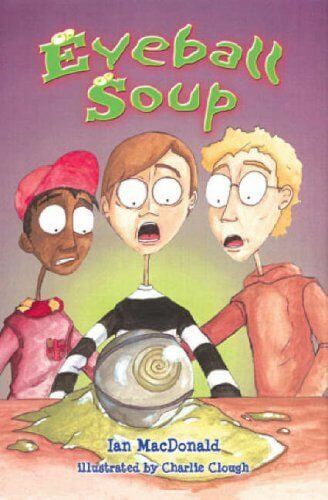 the trouble is, Owen has lost them…the race is on to return the teeth before Emperor Zarg returns to destroy the planet!